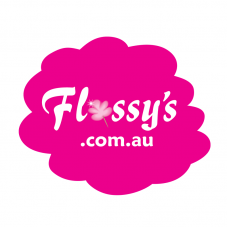 We stock a small amount of spare parts for fairy floss machines, popcorn machines and snowcone machines. 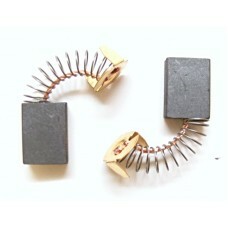 These carbon brushes are suitable for the "Smart" brand Fairy Floss Machines. 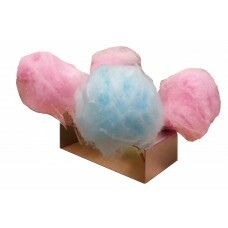 This item.. 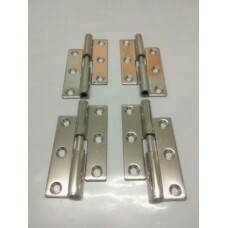 Stainless Steel Lift Off Hinges for popcorn machine doors (4 hinges) Size: 50 x 32 x 1.5 mm..
You are purchasing a set of 'Leather Floaters' for fairy floss machines. 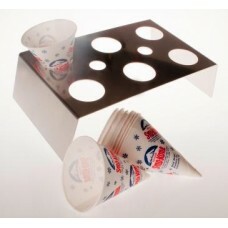 Sit on top of th..
Taylor Food Grade Lube - Heavy Duty Slush Machine Lubricant Heavy Duty Food Grade Sanitary L.. 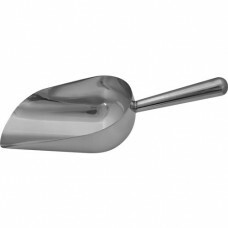 This serving tray is made of food grade stainless steel and can hold 3 cones of floss or 4 sticks. ..